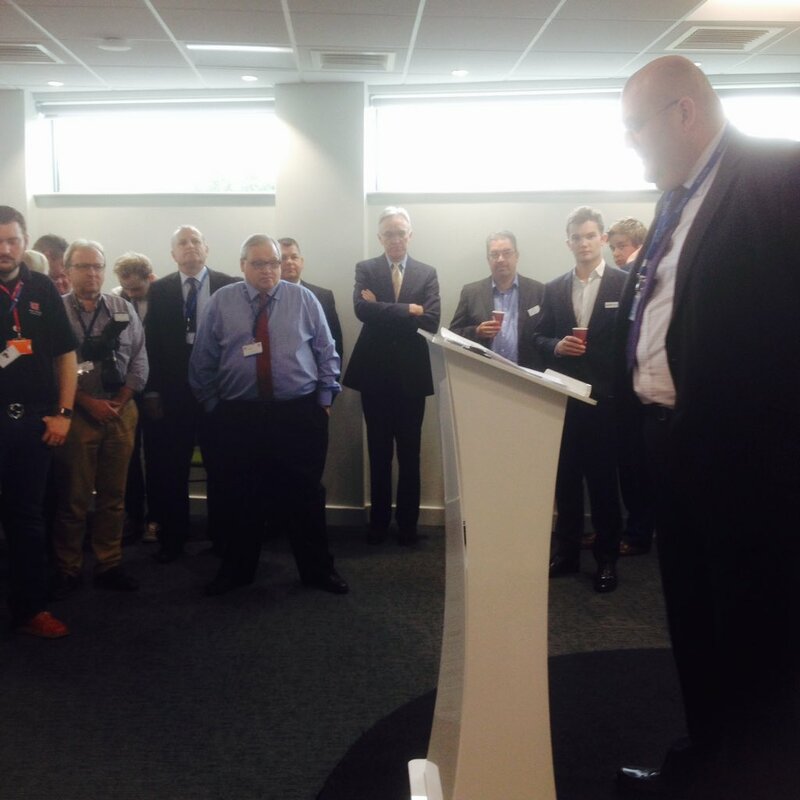 Tuesday 14 June saw the official launch of the King’s Lynn Innovation Centre. 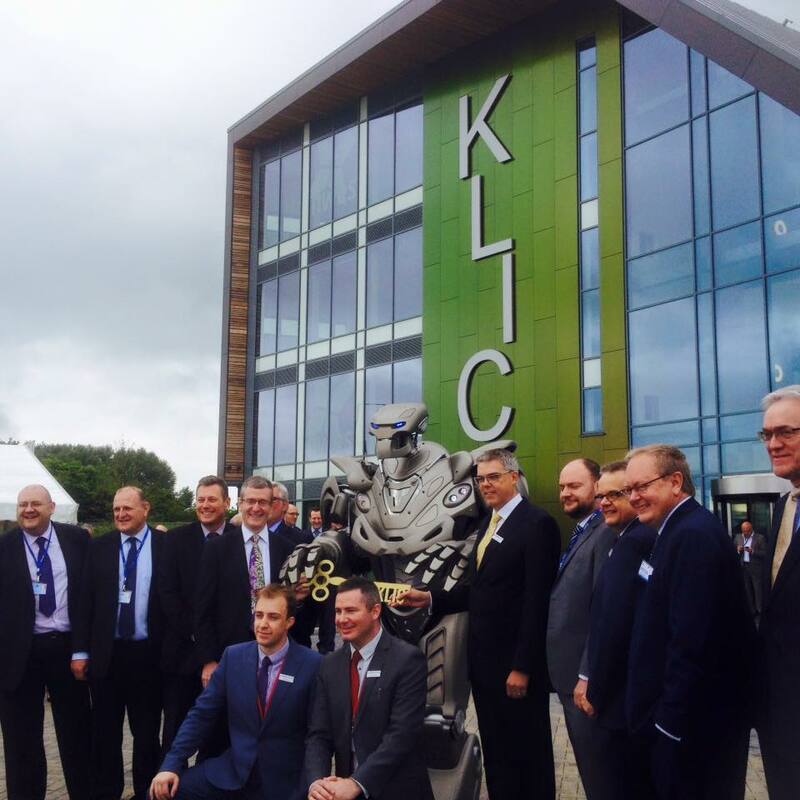 The centre was opened with partners Nwes, New Anglia LEP and the Borough Council of King’s Lynn and West Norfolk, and a giant 9ft robot, Titan, passing a ceremonial key to some of the first tenants, Anglia IT. The day continued with speeches from partners, an innovation exhibition, and workshops and seminars from Nwes, the Queen’s Awards for Enterprise, The Ideas Centre and more. 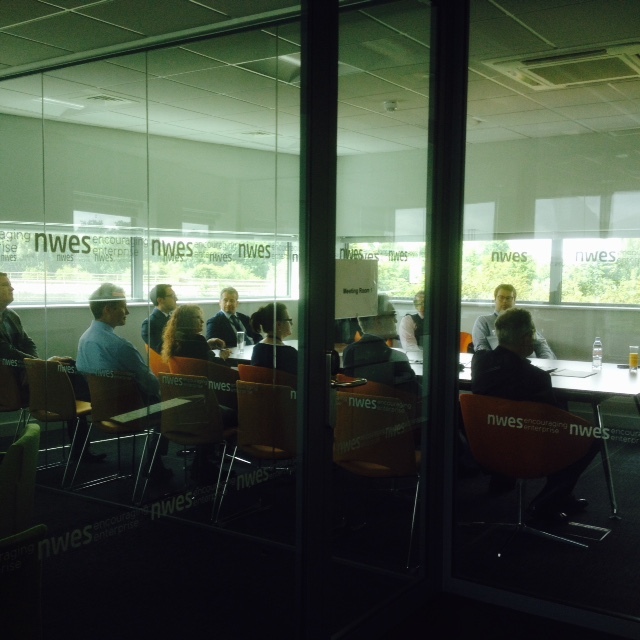 Tenants and guests enjoyed tours of the centre and networking with local innovators. 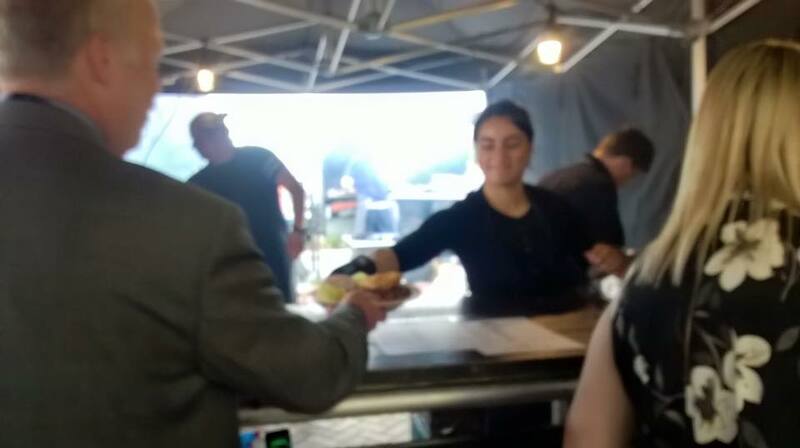 Lunch was served by Norfolk artisan caterers, Bite the Bullitt, and the afternoon saw guests enjoy nitrogen frozen ice cream. 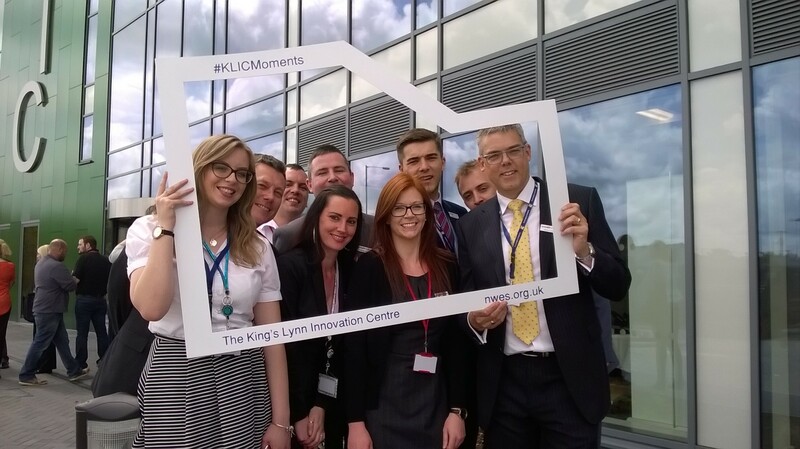 Click below if you would like to take a tour of KLIC, new to the business community of King’s Lynn.